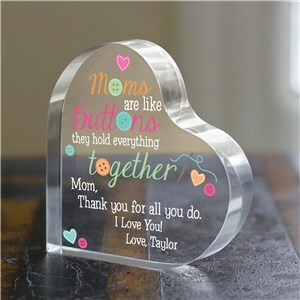 From Moms. 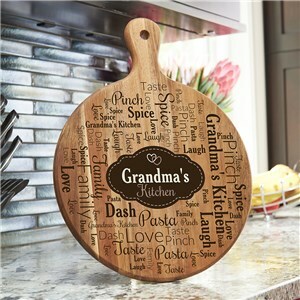 Grandmothers, Aunts and Sisters. 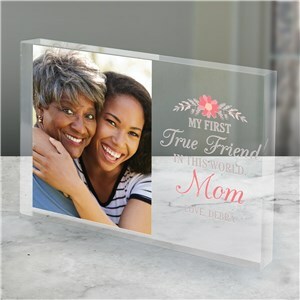 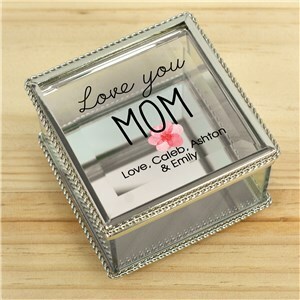 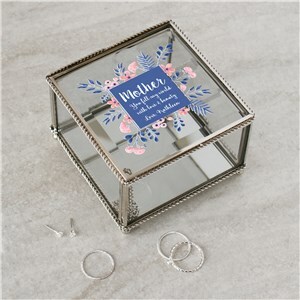 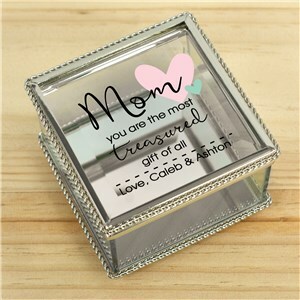 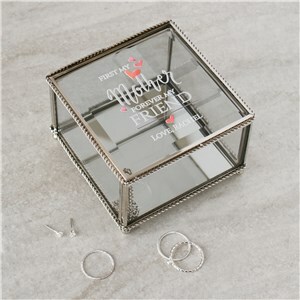 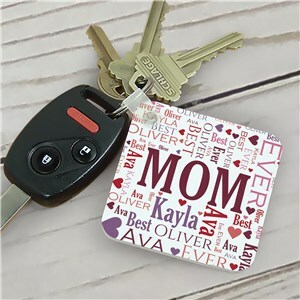 GiftsForYouNow has the lovely lady in your life covered with personalized keepsakes for women. 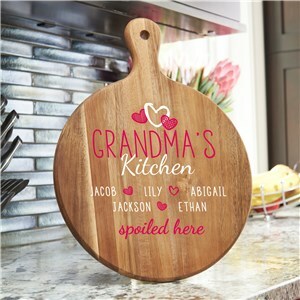 When it comes to her, don’t forget the details. 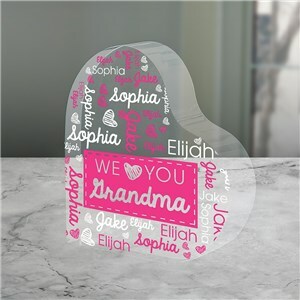 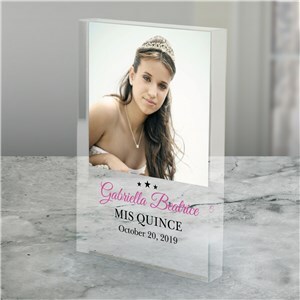 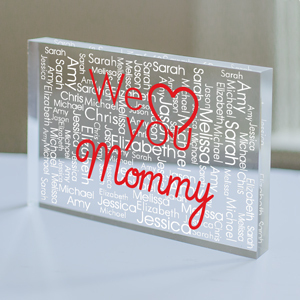 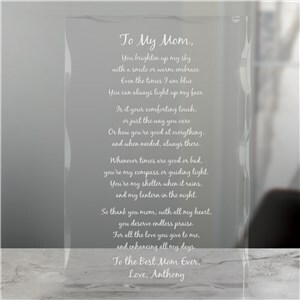 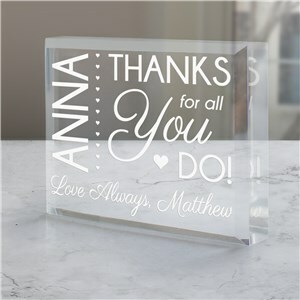 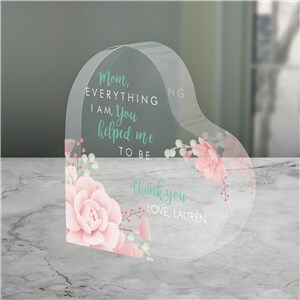 All of our gifts are available with their own personal touch, from engraving and etching to custom printing. 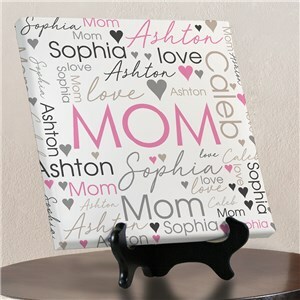 Simply choose the unique gift that best fits her, choose your personalization and watch her reaction when you present her new gift. 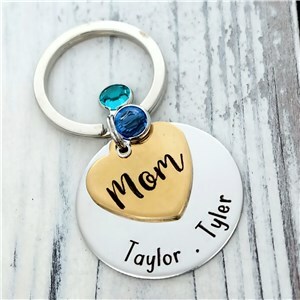 Each of the keepsakes below have a feminine side, specifically chosen with females in mind by ladies here on the GiftsForYouNow staff. 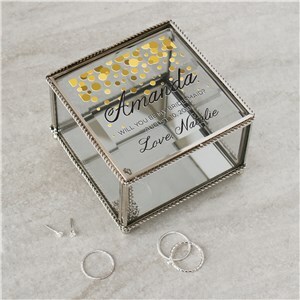 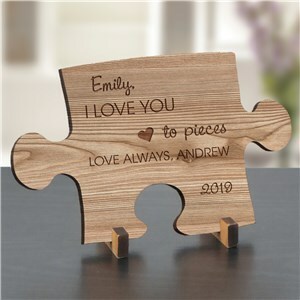 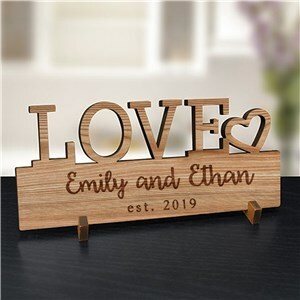 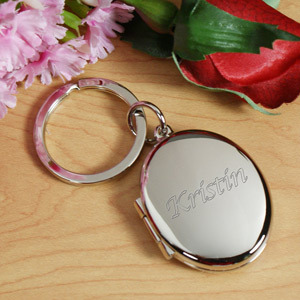 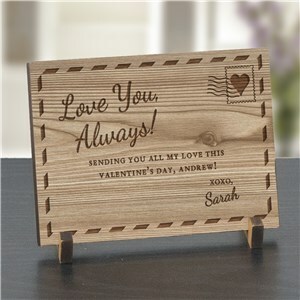 Rest assured, each keepsake has either a romantic or unique aspect, not found anywhere else.